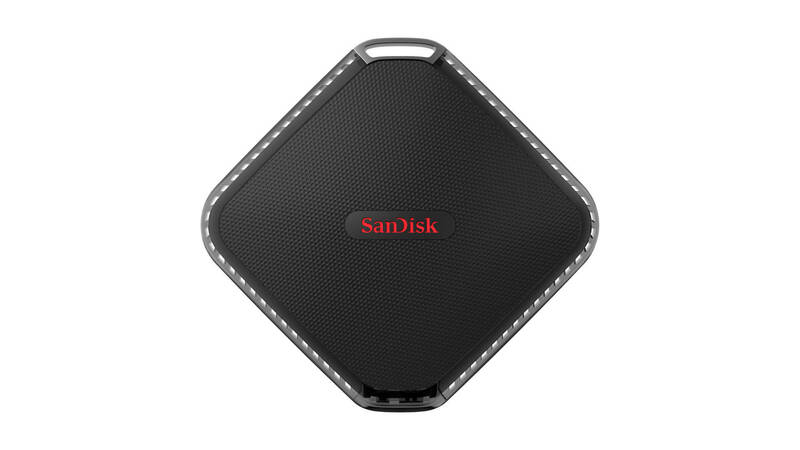 Whether you’re feeling like a nostalgic, generous or practical gift-giver this Christmas, flash storage solutions pioneer SanDisk has you covered all the days of this season with its new memory solution lineup. With SanDisk’s Mobile Memory Solutions, you can now discover a safe, easy, and delightful way to seamlessly transfer, manage, and store multimedia content on days when you feel like sharing priceless moments with loved ones, or even when you’re working over the Christmas break. Give to, or tell your true love to give you, the gift of memory this season—and SanDisk’s Mobile Memory Solutions will add more color and meaning to the days of your Christmas. Here’s something to jumpstart the merriment this holiday. With the 200GB Ultra microSDXC card, users won’t have to stop shooting, saving and sharing priceless moments this Yuletide season. The microSDXC™ UHS-I card can hold up to 20 hours of Full HD video. And with premium card-to-PC transfer speed of up to 90MB/s, users can transfer up to 1200 photos in a minute. 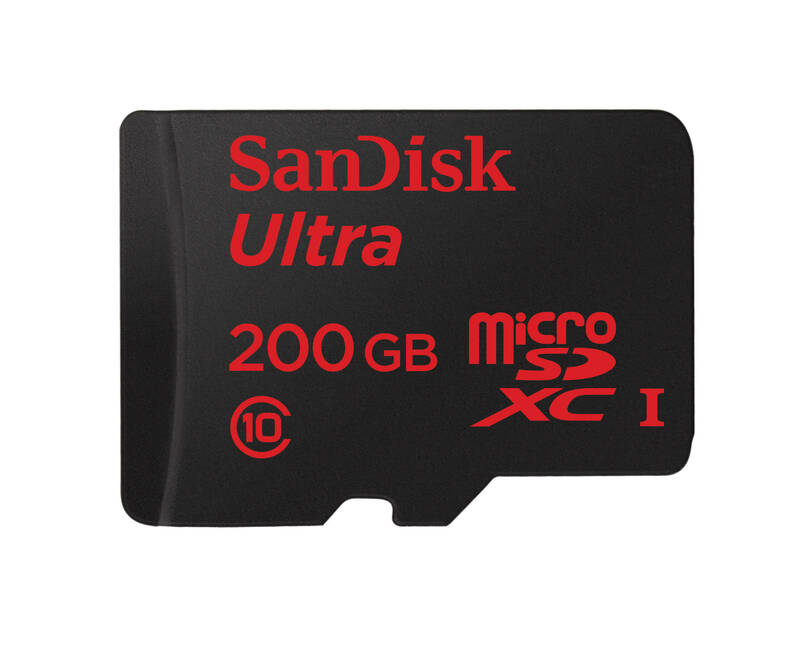 SanDisk Ultra® microSDXC cards are also water proof, temperature proof, shock proof, X-ray proof, and magnet proof, offering a whole new level of durability. There is actually a seamless and foolproof way to move photos, videos, and files between phones, tablets, and computers at a speed faster than Scrooge can say “Bah hambug!” iXpand offers high-speed transfer from tablets and smartphones (both for Android and iOS) to the Flash Drive, and can instantly expand by up to 128GB. With the iXpand app, users can automatically offload new photos and videos from the smartphone or tablet to the drive whenever it’s connected without having to rely on the Internet or cables. iXpand Flash Drive also allows users to play movies and listen to music directly from the drive. With the iXpand Flash Drive’s optimal transfer speed and functionality, even Scrooge won’t have much reason to feel so grouchy this Christmas. Big files can be a pain in the neck. 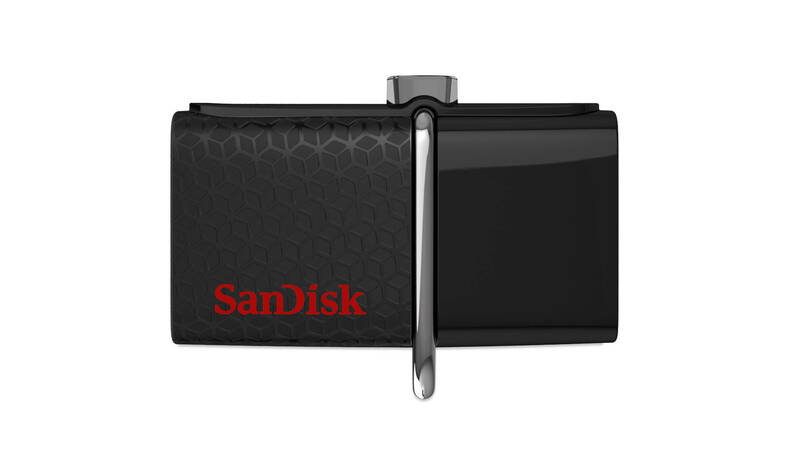 This Christmas, SanDisk has given users a reason to grin ear to ear on those days when they are in dire need of storage space. With SanDisk Extreme® 500 portable SSD, users can transfer big files such as videos and high res photos at up to 415MB/s (for 120GB and 240GB) and up to 430MB/s (for 480GB). And it can easily fit into one’s handbag too; it is smaller than half the size of a smartphone, but delivers up to 4x the speed of an external hard drive. With SanDisk Extreme® 500 Portable SSD’s solid state technology, users won’t need to worry about breaking moving parts or overheating. Users can also be assured of data safety, with the SanDisk Extreme® 500 Portable SSD’s encryption feature. Managing photos and videos taken during Christmas reunions with family and friends won’t have to be irksome, thanks to SanDisk’s Ultra Dual USB Drive 3.0. It allows users to easily transfer files between On-the-go (OTG)-enabled Android, smartphones, tablets, PC and Mac computers. 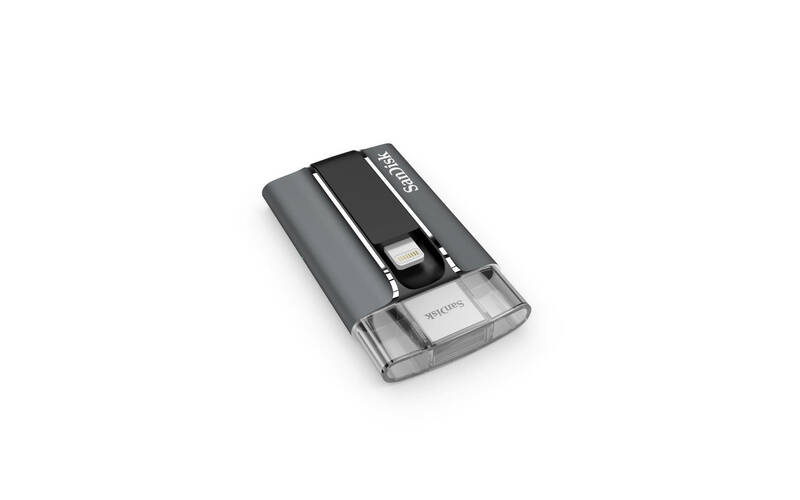 By simply connecting the SanDisk Ultra® Dual USB Drive 3.0 to the dual micro-USB port of an Android™ smartphone or tablet, one can immediately move up to 130 MB/s of content to the drive. One can also use the USB 3.0 connectors to transfer the content to a PC or Mac computer. And with the SanDisk® Memory Zone app, users can easily move, view, copy, and backup files, so they can enjoy more multimedia content without worrying about filling up their phone memory. Handle Christmas stress like a pro with Extreme PRO SSD. 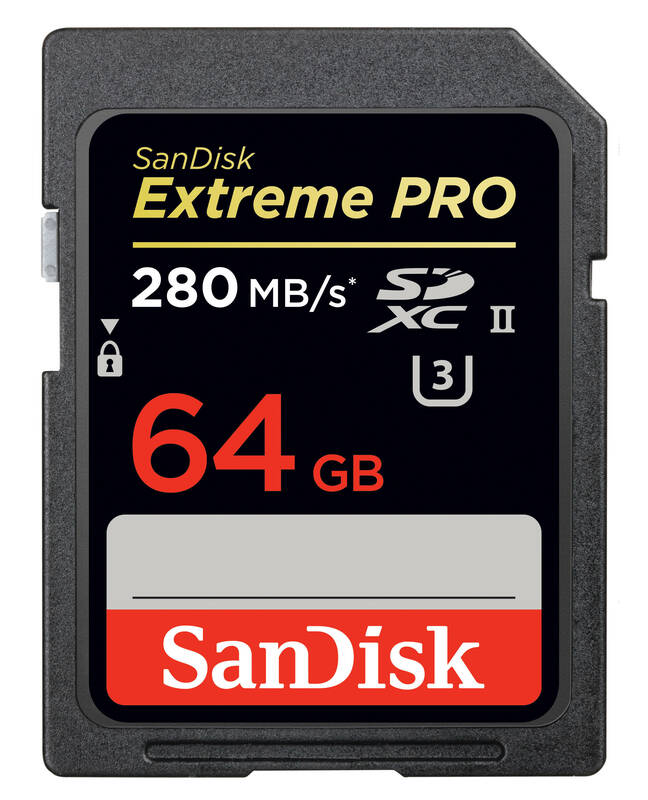 Engineered for efficient multi-tasking and workload management, Extreme PRO SSD runs on SanDisk’s innovative nCacheTM Pro Technology and packs in an optimal read and write speed, high endurance, and data safety features. With its huge storage capacities, energy efficiency, easy installation, and consistent 24/7 performance, users will find more reasons to smile under pressure this holiday season. Capture and store the Yuletide season’s photo and video memories with SanDisk SDHC/SDXC, which offers reliability, performance, and up to 64GB of storage capacity in SD cards. SanDisk SDXC cards are water proof, temperature proof, shock proof and X-ray proof that provide reliability in capturing images wherever you are. Truly a delightful way to crystallize fond Christmas moments, which one can cherish for years to come.